Discussion in 'Camaros Wanted' started by Markovevna, Jul 9, 2018. 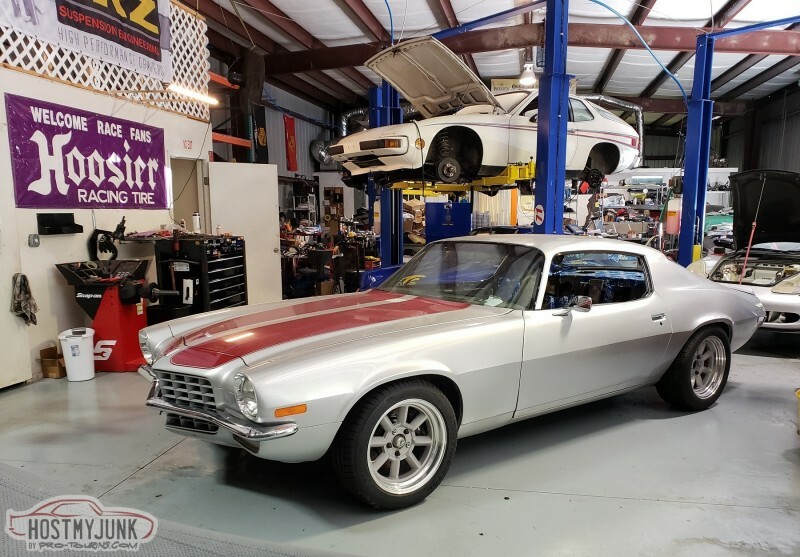 Im looking for a good project camaro 70-73 around 10k must have good floors and frame. Not looking for a drag car with a roll cage. Im from Quebec (Canada) but I can go anywhere on the east coast if it’s a good deal. Thanks! I have a 70 with a 402 and a Doug Nash 5 speed I would be willing to let go. I have had the car for over ten years and just needs to be completed. If interested I can get you some picks of the entire car.